Providing institutional quality services for healthcare real estate. 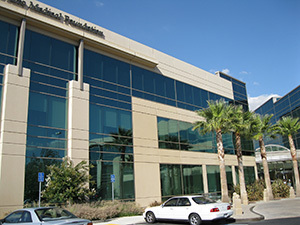 We are proud to announce that Dublin Gateway Medical Center, the East Bay’s highest quality medical office building, is now 100% leased, with over 35,000 sf leased in the last year on behalf of the landlord by Bayside Realty Partners to Palo Alto Medical Foundation, a Sutter Health affiliate. Bayside Realty Partners is Northern California’s largest private firm specializing in the property management and leasing of medical office properties. With offices in San Francisco, the Peninsula, Fremont and Napa, Bayside offers coverage in every Bay Area marketplace. Our owner clients include healthcare systems, insurance companies, pension funds, REITs, healthcare districts and private investors. We also represent healthcare systems, multi-speciality and independent practices in their space needs.